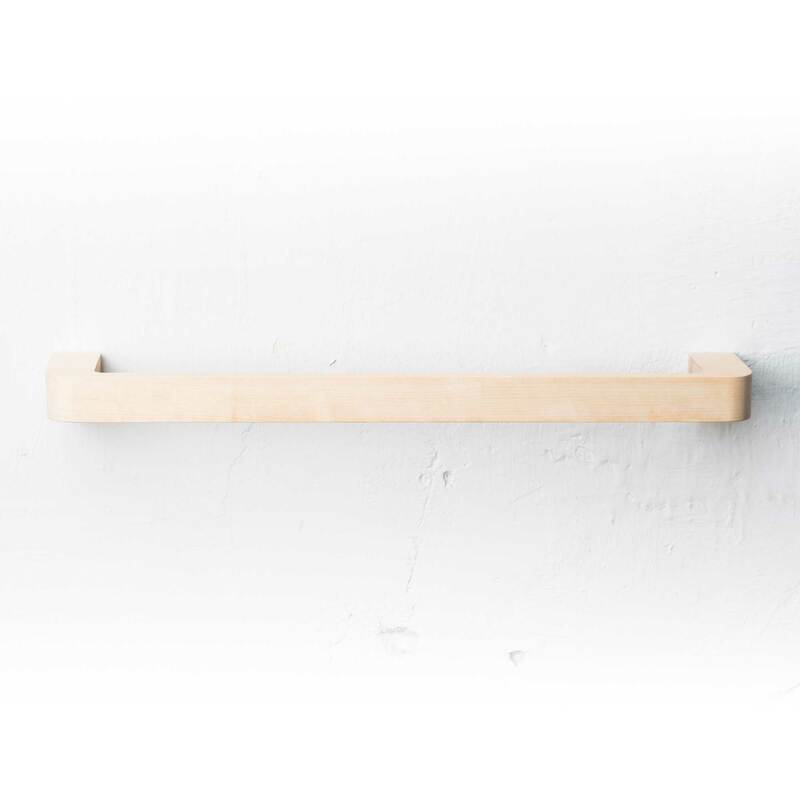 Liki hanger bar will fit anywhere due to it’s sleek design. 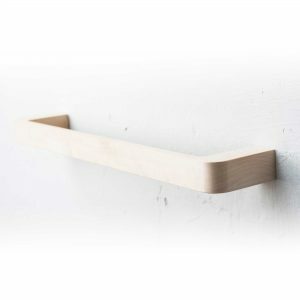 Use it in a dressing room, as a towel hanger in the bathroom or beside the bed. 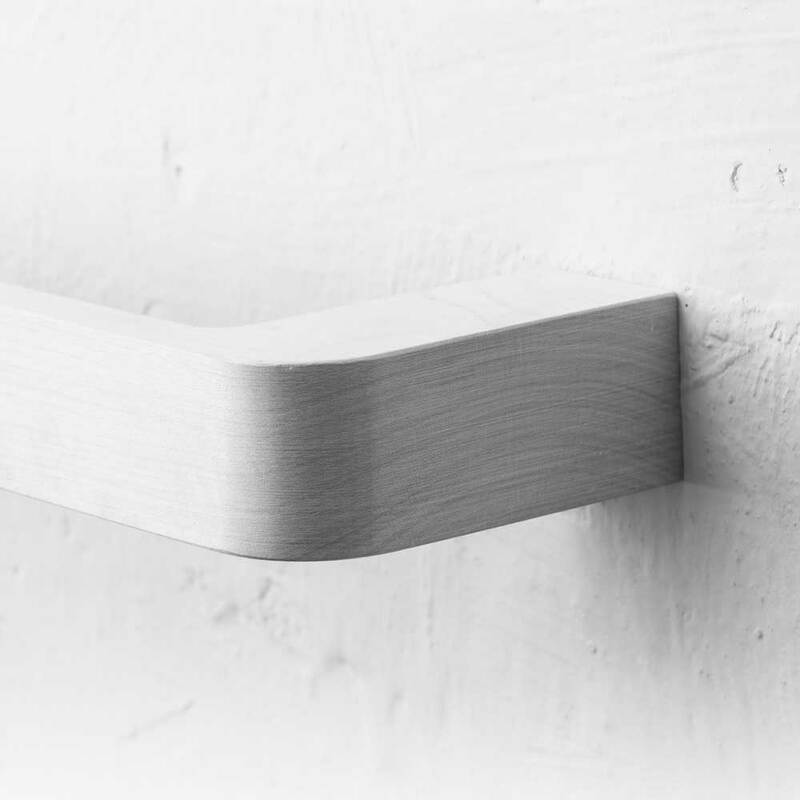 It follows the same organic lines as the just-as-compact Holli wall shelf.